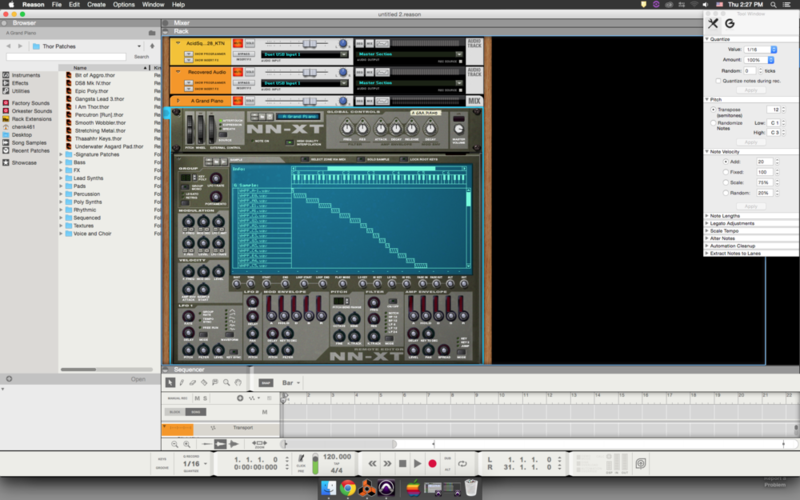 There are two sound design pieces from me. 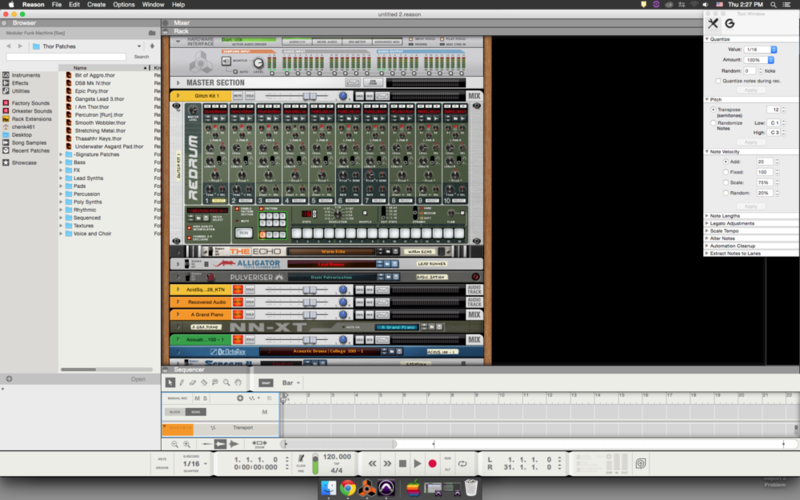 I used drum machine in Reason to create beats. 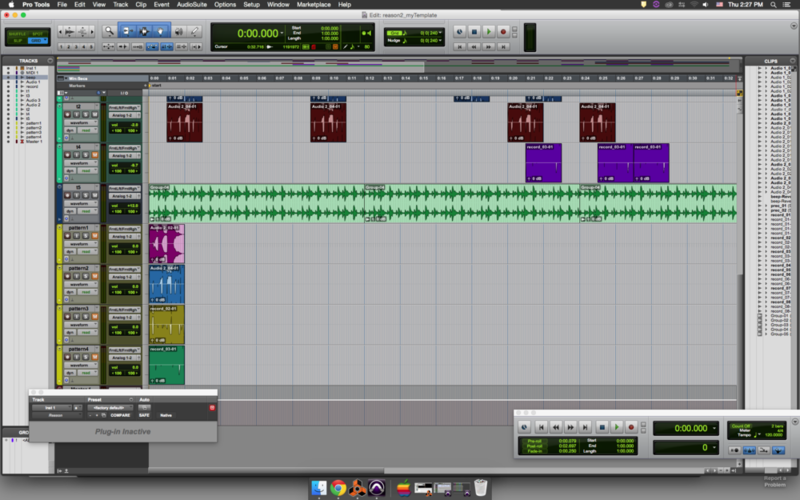 Then I record 4 beats pattern in Pro Tools. Some elements in this piece. I recorded my voiceover in voiceover booth. I also played guitar for the background music. Then I designed this piece as a narrative story.